for interior designers and architects. Novelio® Nature designs give any space elegance and calm. 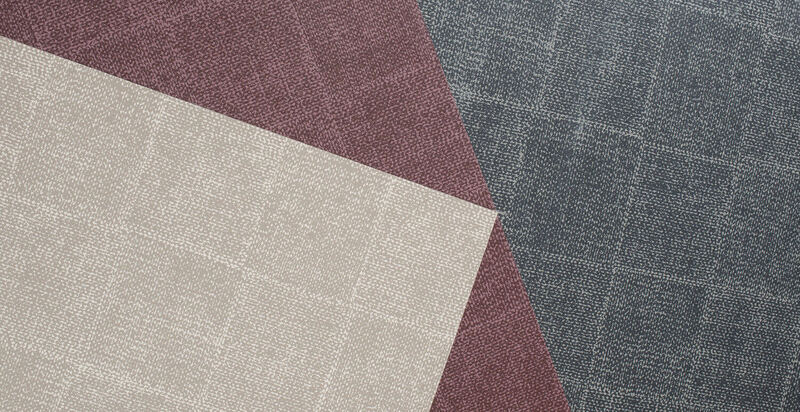 Four patterns and six nice colours enable creative combinations. – in high resolution, real colours, sizes and formats you need. 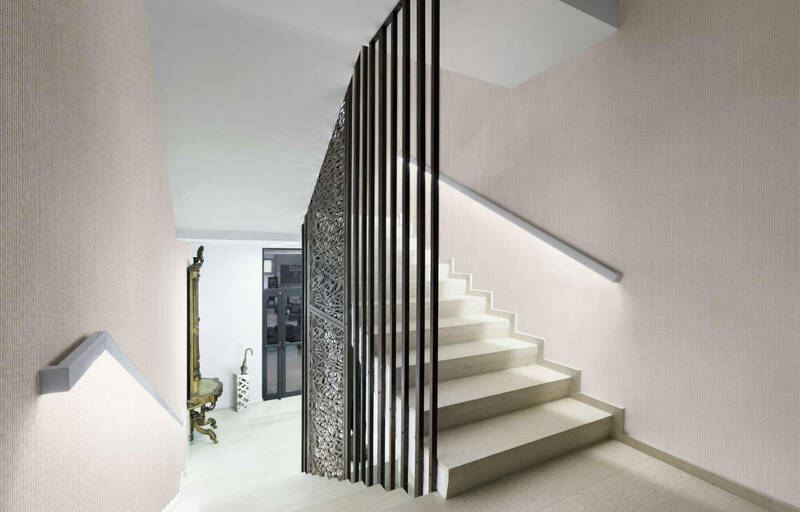 Novelio® Nature is a range of elegant glass fibre wallcoverings produced by Saint-Gobain ADFORS, world leader in innovative glass fibre reinforcement technology. Perfect for wallcoverings. 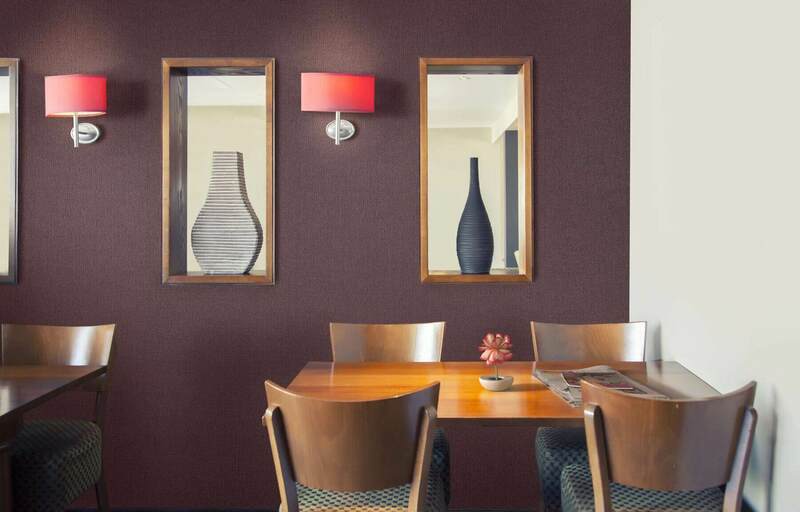 Would you like to distribute Novelio® wallcoverings? Contact us and we will provide you with our marketing materials. without water and don't tear. classification based on class A1 or A2. and risk of inhalation of toxics. We are happy to provide you with it. Our distributors will advise you. 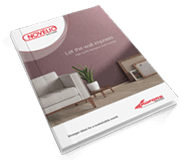 Contact us and order catalogs, leaflets and another marketing materials. We are happy to send you link for materials download. By submitting your e-mail address you agree with recieving ADFORS news.